It looks like this daytime television star has a little dancer in her house! 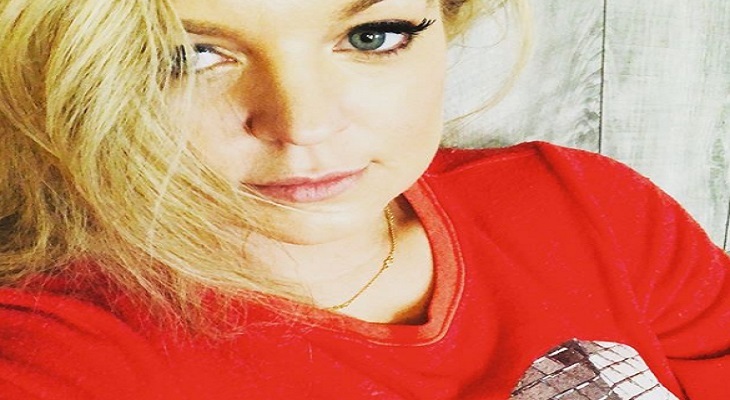 Actress Kirsten Storms, who plays Maxie on General Hospital, has just shared an adorable photo of her little ballerina on her Instagram account. And yes, her followers can’t get enough of her! Kristen shares her daughter Harper with her ex-husband, actor Brandon Barash. Many fans agree that both Kirsten and Brandon are doing a phenomenal job of raising their daughter together and being the best co-parents they can be, despite their situation. If it’s not Brandon who is accompanying little Harper to her dance classes, then it’s her mom. This time around it looks like it was Kirsten who attended Harper’s most recent lesson. Clearly, Kirsten loves to share photos of her little ballerina on social media. After all, she has every reason to be proud of her. She’s certainly one of the cutest little celebrity tots we’ve seen. It’s also so much fun getting to see her grow up with her very own spotlight. Let us know what you think by leaving us a line with your thoughts in our comments section below. In the meantime, don’t forget that General Hospital airs weekdays on the ABC network. Check your local listings for times. ‘Young and the Restless’ Poll: Do Eric Braeden’s Y&R Comments Mean That Victor Regains Power In Genoa City? Young and the Restless Spoilers: Sharon’s Loyalty Put To The Test – Will She Help Put Victor Away To Save Herself?